The comparison between PHP vs. ASP.Net has been in debate for some time now. These two programming languages power several strong web applications. Even multi giants, such as Facebook, Twitter, and more used these languages. Our blog aims to provide an elaborate comparison between PHP and ASP.Net. PHP is a popular programming language. Whereas ASP.NET, a Microsoft platform is a programming framework. With this article, our aim is to provide you with a clear idea on best-suited technology for web application development. Read-on to learn about the features and various aspects of PHP and ASP.NET. What are some common criteria for comparison of PHP and ASP.NET? So both ASP.NET and PHP fare somewhat similar in this category. Performance and Speed: There is a prevalent misconception that performance and site speed depend on either platform. Practically however, there is very little difference between the performance of a PHP-run site or an ASP.NET site. 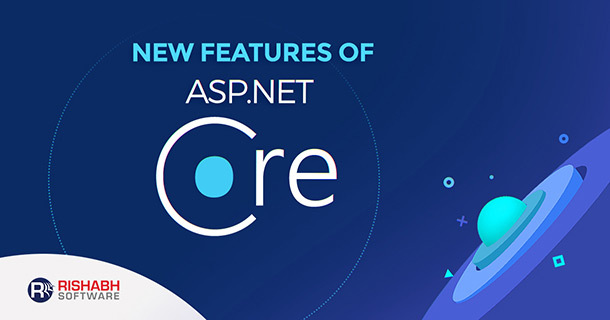 Both ASP.NET and PHP are well equipped to run the routine processes and produce the desired results – accessing file systems, finding images and displaying the pages. The speed is reliant on factors like the database server, end user’s computer and bandwidth. There is also the myth that ASP.NET is more sophisticated than PHP. PHP may not be an easier language for learners but many big sites like Facebook and MailChimp are written in PHP. There is also the argument that PHP is a faster language at core level. But core language speed is no longer any issue because modern hardware is blazingly fast. The marginal gain in performance is not really what makes the application fast or slow. It is in fact how the code is written and how the architecture implements it that matter. Support: PHP is open source and has a far larger pool of developers compared to ASP.NET. However, both have a vast community with thousands of developers that post regularly to forums. If you are ever stuck with a query in PHP or ASP.NET, you will find both communities equally useful. Considering that ASP.NET community mostly comprises dedicated developers, the number of support contributors who are available to post at a given time might be slightly lower than that of PHP. You might get a faster response on the PHP forums and communities. 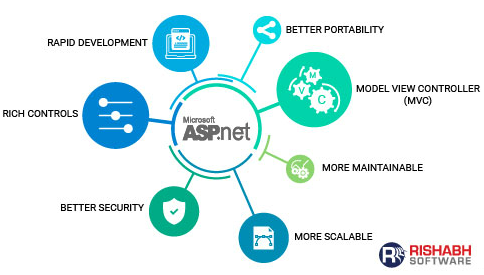 Cost: PHP is completely free but ASP.NET being a Microsoft product has some cost associated with the development. You may have to buy Windows OS or if you use Mac or Linux, you can use the Mono project to use ASP.NET on your machine. There is a perception that Windows hosting is relatively expensive but now Microsoft have free offerings and Windows servers cost nearly the same as Linux servers. Windows has also embraced the open source and cross-platform movement for a while now. One more cost consideration is the development environment – the most popular IDE for ASP Dot Net development is Visual Studio. Microsoft does offer a free version called VS Express which may work for beginners but not for professionals. PHP has the advantage that it is free, runs on Linux web hosting, can be used with Windows, Mac or Linux and is supported by several IDEs (both paid and free). Conclusion: Which Should You Choose – ASP.NET or PHP? To wrap it up, the above pointers will help you choose the right web app development platform. We encourage you to further analyze the suitability for your application development need. Yet, if you are still confused about which web application development platform should power your next application, please reach out to us. 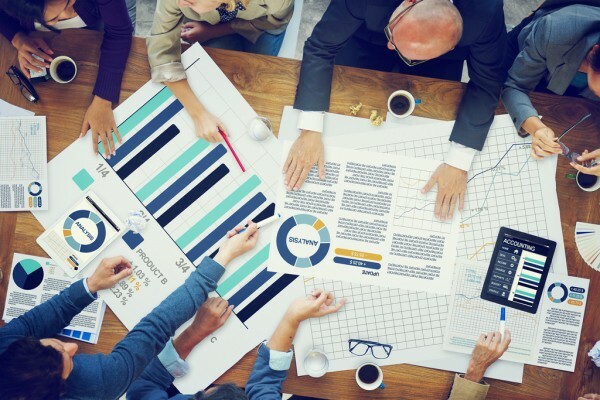 Get a Free ConsultationTalk to our experts and choose your development platform wisely.